Welcome to our video page. We are currently developing a collection of videos that deal with all aspects of trauma and learning and creating Trauma-Sensitive Schools. Please subscribe to our YouTube Channel: Trauma Sensitive Schools to be kept up to date with our latest videos. Trauma-sensitive schools help ALL children to feel safe to learn. There are a growing number of schools throughout Massachusetts and the United States engaged in the work of creating trauma-sensitive schools. Learn more about how traumatic experiences can impact learning, behavior and relationships at school here. How we become a trauma sensitive school is not about a list of things we have to do. How we get there starts with what’s important to us. What is our urgency as a school and how do we address that? What actions do we take? Video: How Prevalent is Traumatic Experience? In TLPI’s work with schools, we have seen that a turning point for many educators has been understanding just how common traumatic experiences are in the lives of children. Developing an understanding of the prevalence of trauma is one key step in developing a new lens- The Trauma Lens- through which students can be seen, heard and understood. Learn more about the prevalence of trauma on our website here. 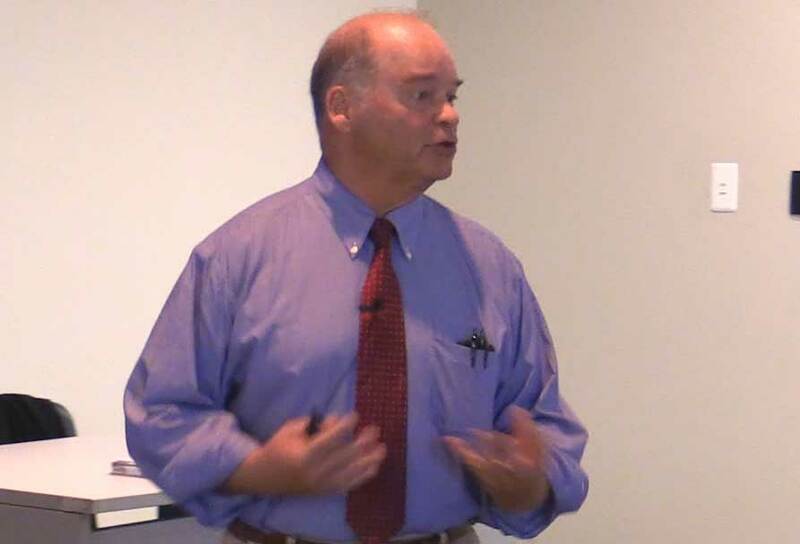 Sal Terrasi, Ph.D., Executive Director for Pupil Personnel Services in the Brockton Public School System discusses how school and district administrators can work to create the infrastructure and culture to promote trauma-sensitive school environments. Learn more about the Flexible Framework on our website here. Dr. Mary E. Curtis, director of the Center for Special Education at Lesley University discusses “3 big ideas” in Volume 2 of Helping Traumatized Children Learn: Creating and Advocating for Trauma-Sensitive Schools that influenced Lesley University’s design of a series of trauma and learning graduate courses for educators. Ryan Powers, Principal of the Mary Baker Elementary School, in Brockton, MA, discusses the importance of focusing on the social and emotional well-being of students. Principal Powers, discusses Helping Traumatize Children Learn, Volume 1 (The Purple Book), which identifies the issues of trauma as pertains to children learning at school. Volume 2: Creating and Advocating for Trauma-Sensitive Schools (The Teal Book) outlines the flexible framework, detailing the steps necessary for a school to become trauma sensitive and begin educating the whole child, which is important for academic achievements. Read the full transcript of the video here. Dr. Sal Terrasi’s Remarks at Brockton Launch of Helping Traumatized Children Learn Volume 2: Creating and Advocating for Trauma-Sensitive Schools. Boston EdTalks features teacher, Colleen Labbe, sharing trauma sensitive social emotional learning classroom strategies. Colleen Galvin Labbe is a Kindergarten Teacher at Lee Academy Pilot, Boston Public Schools. She talks about creating safe space for children in the classroom and how she her school used the “Purple Book” Helping Traumatized Children Learn as a Resource. Joe Ristuccia, Training Director for TLPI and Adjunct Professor at Lesley University was interviewed by the Attachment and Trauma Network about the impact of trauma on learning and the need for whole school trauma sensitive environments that are good for all students. You can read a transcript of the interview here. Use the audio player below to listen to the interview of Joel Ristuccia.